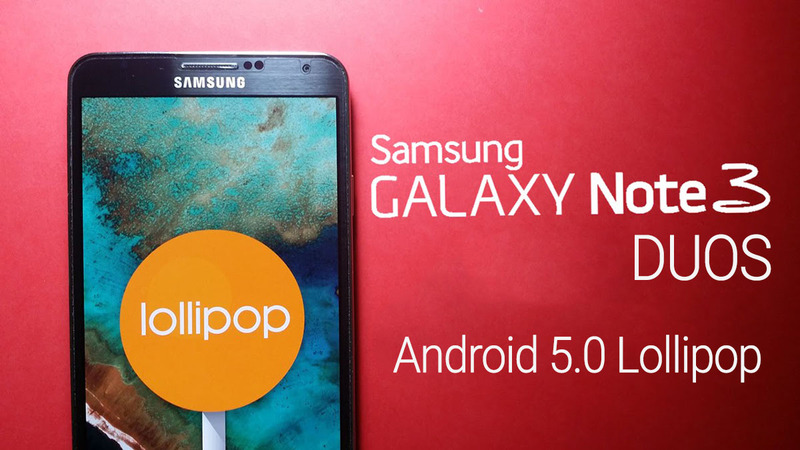 Samsung Galaxy Note 3 Duos (SM-N9002) Android 5.0 Lollipop update is Rolling-out with a fresh build, The update is Available Over-the-air (OTA) and via KIES in China. The firmware has a fresh build date of [August 27, 2015] which is newer thn other previous firmwares for the same model (SM-N9002). 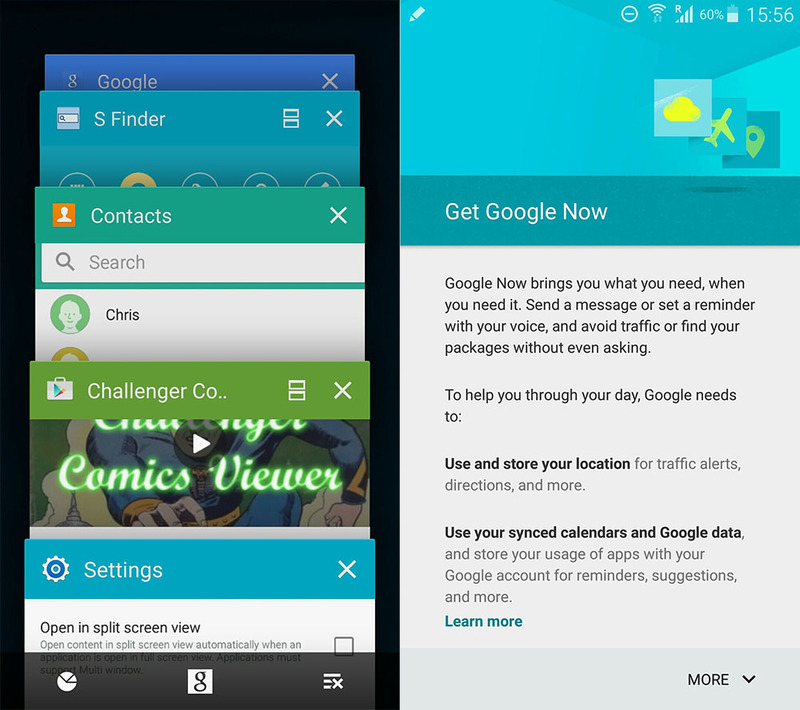 The Update is packing all the Lollipop goodies you will like, a New updated TouchWiz UI with Material Design, New lockscreen, New notifications bar, various bug fixes, security improvements and performance enhancements. Don't forget to use our ODIN 3 Tutorial to learn how to manually flash the Firmware above into your Samsung device safely and easily.